Check back for our updated athlete guide. There will be a mandatory athlete briefing prior to the event. Location and time TBD. Red Top Mountain has 18 cottages sleeping up to 8 people per cottage and 36 campsites. Reservations on property will be made through Red Top Mountain State Park and are on a first come first serve basis. You can find out more here. 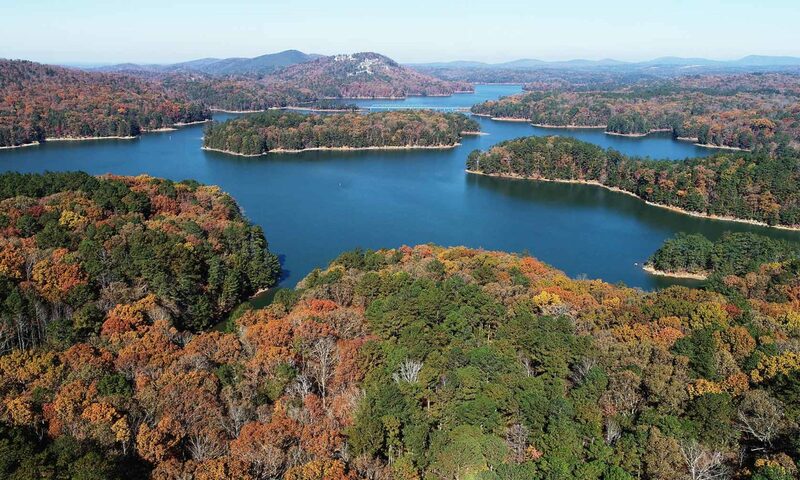 Cartersville, GA is just a 15-minute drive from the park and there you can find a number of hotels and restaurants. Atlanta’s Hartsfield Jackson Airport is approximately a one-hour drive from Red Top Mountain. Make sure you allow enough time to navigate Atlanta traffic and arrive in time for the Athlete Briefing.